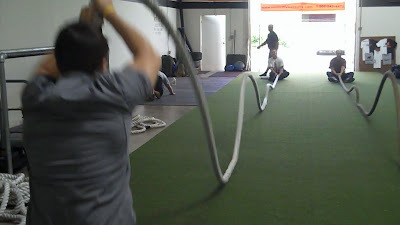 If you look on Youtube these days, tons of coaches and athletes are Training with Battle Ropes in their workout programs. Unfortunately, most of what you see if alternating waves or other simple movements. 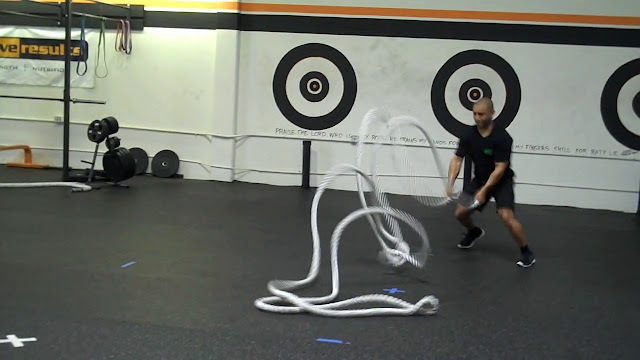 The Battling Rope exercises, developed by John Brookfield, are so versatile. 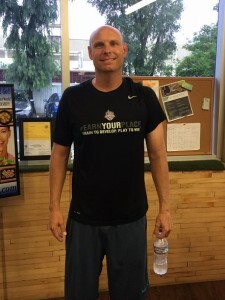 The alternating waves or “battling ropes” are great, but there is so much more to learn! 1. Un-anchored Rope Taz – Just like the Tazmanian Devil, you violently thrash the ropes while moving quickly in random directions. 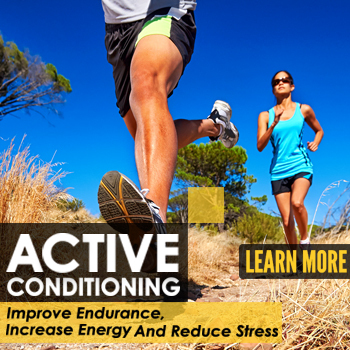 The key is maintaining speed and power with your hands, while also moving your feet quickly. When done correctly, the rope will chase you and you have to keep moving to avoid getting caught. This requires 100% effort, so if you can do it for 1 minute, you deserve a reward! 2. Single Full Length Waves or Tsunami – We typically use a 50′ length of 2″ rope for this one. 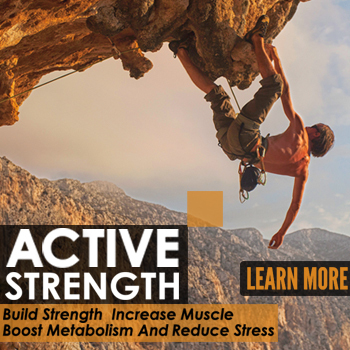 It is incredibly taxing on your entire body and will test your strength endurance and ability to maintain power over time. You can do this one for reps or time, with the goal being to increase your energy output over time. 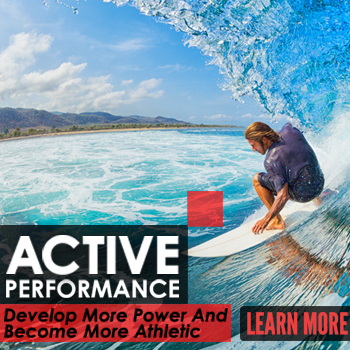 With time and practice, you will be able to move faster, most forcefully and for longer periods of time. 3. Reverse Plank Pull – 100′, 2″ rope is the best when pulling for two reasons. One, it is longer and you don’t have to switch as often. Two, the rope weighs more than a 50′ length, so the resistance is greater. You can vary the intensity by adding more wraps to the post, increasing speed, duration or by only using 1 leg (awful!). If you are using the 100′ rope, 13 lengths is a quarter mile, 52 lengths is 1 mile. Pull a mile and it will challenge you mentally and physically in ways you’ve never dreamed of! John Brookfield is a creative genius when it comes to unique exercises. 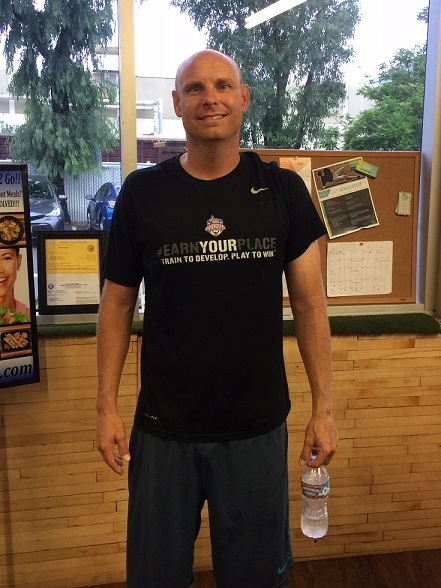 His Battling Rope Exercises are some of the most incredible drills that we have added to our fitness training program at Innovative Results. Take the time to learn some of his tricks and tips and your strength, conditioning and mental toughness will go through the roof! Give these a try and let us know how it goes! Interested in training with Innovative Results? Fill out the form below.